Just like windows and MAC OS , Linux is also a operating system. Current generation is mostly moving towards Android and Apple. 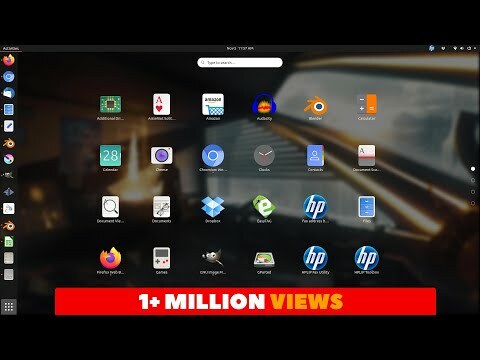 And both Android and Apple somewhere in the picture work on Linux OS. Hence, for programmer's like you using Linux would be more beneficial. Please share your views in the comment section below. 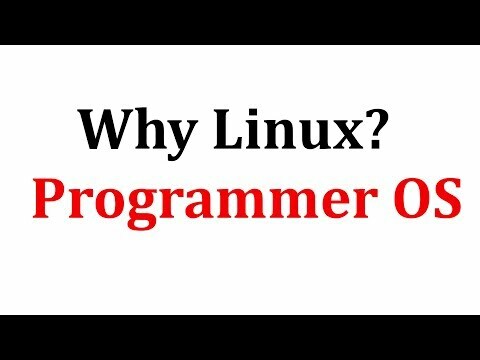 Subscribe to the channel and learn Programming in easy way.